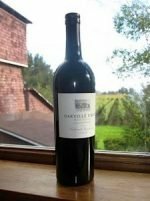 View cart “Tablas Creek Patelin de Tablas Rouge 2015” has been added to your cart. The Prisoner crossed a line. He spoke out of turn. He took a stand. His brazen actions bred consequences. But while his chains may hold his weight, his mind wanders unrestrained. For he remains unapologetically bold. 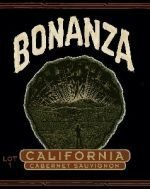 It’s the blend that started it all and challenged how wine should be made. The Prisoner 2016 was inspired by the “mixed blacks” first made by the Italian immigrants who originally settled in Napa Valley. 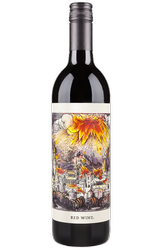 The Prisoner is now the most recognized Napa Valley red blend, leading the resurgence of interesting blends by incorporating Zinfandel with the unlikely mix of Cabernet Sauvignon, Petite Sirah, Syrah, and Charbono. 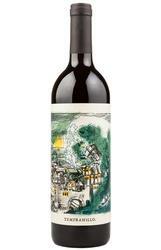 Thiis fantastic wine features enticing aromas of Bing cherry, dark chocolate, clove, and roasted fig. 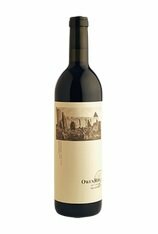 Persistent flavors of ripe raspberry, boysenberry, pomegranate, and vanilla linger harmoniously, for a smooth and luscious finish.